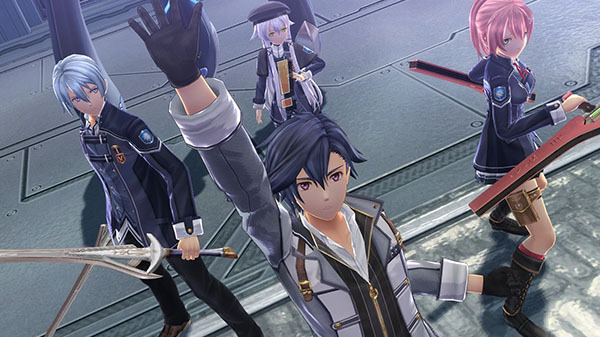 The Legend of Heroes: Trails of Cold Steel III is coming to PlayStation 4 in North America and Europe this fall, publisher NIS America announced. It will feature Japanese and English audio, and English and French text options. In addition to the standard $59.99 “Early Enrollment Edition”—which includes a copy of the game, “Anthems of the Thors Branch Campus” five-track soundtrack, “Branch Campus Student Directory” softcover art book, and reversible cover—a $99.99 “Thors Academy Edition” including a copy of the game, “Intelligence Division Files” hardcover art book, “Symphony of Class VII” soundtrack, “Einhel Keep” collector’s box, SteelBook, five postcards, and Mishy plushie will also be available. Pre-orders are currently live at the NIS America Online Store. NIS America will share more information about the game during its PAX South 2019 panel “JPN → USA : Danganronpa, Touhou, and Beyond” on January 18 at 11:00 a.m. CST. You will be able to watch it live on Twitch.